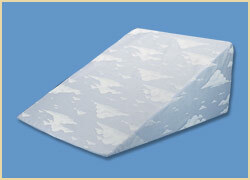 Bed Wedges : Balego & Associates Inc. - BalegoOnline.org, Providing the Products You Want and the Services You Need Since 1984. 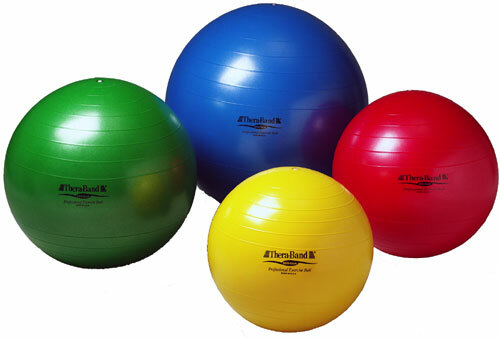 Elevates the upper body or legs. Helps treat symptoms of hiatal hernia and reflux disorders. There currently are 531 guests online.